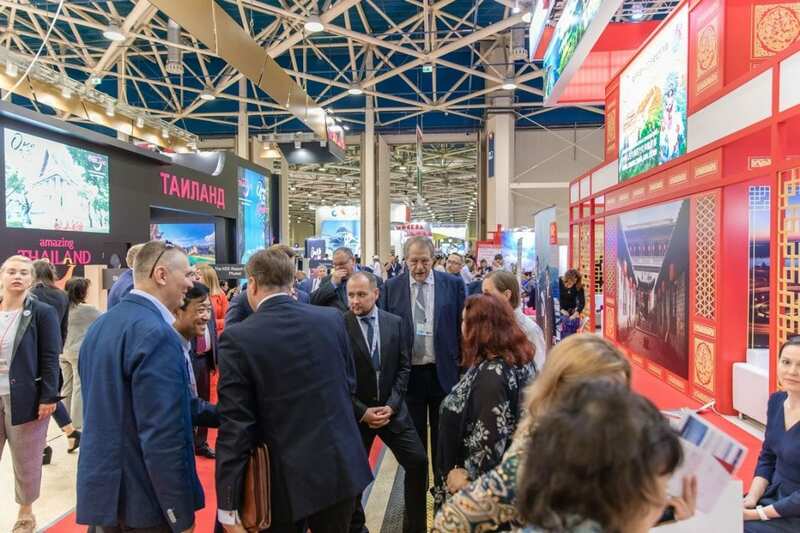 According to the official statistic of Border Service tourism between Europe and Russia increased during 2018 and figures are set to grow throughout the upcoming year based upon expert predictions. Figures were in excess of 1 million outbound and inbound tourists from both regions recorded in 2018. This is your opportunity to join one of the world’s largest tourism markets and reach a potential 20 million outbound Russian travellers each year. Exhibitors are invited to submit their interest before March 1, 2019 as to avail of early bird offers for the exhibit and related events. Location: Expocentre Fairgrounds in Moscow, Russia.